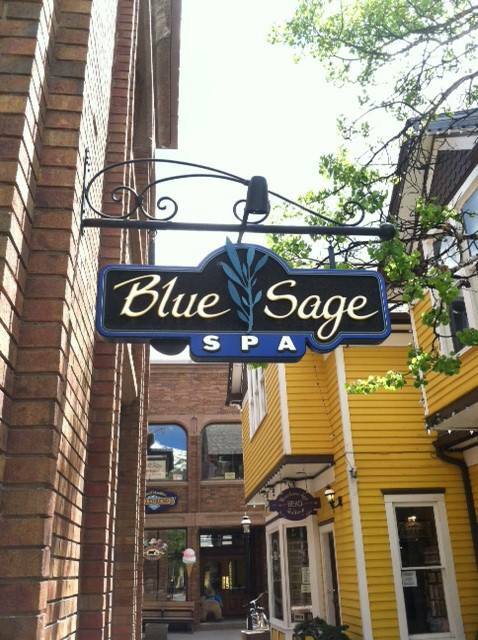 If you’re looking for a day of indulgence, look no further than the Blue Sage Spa. 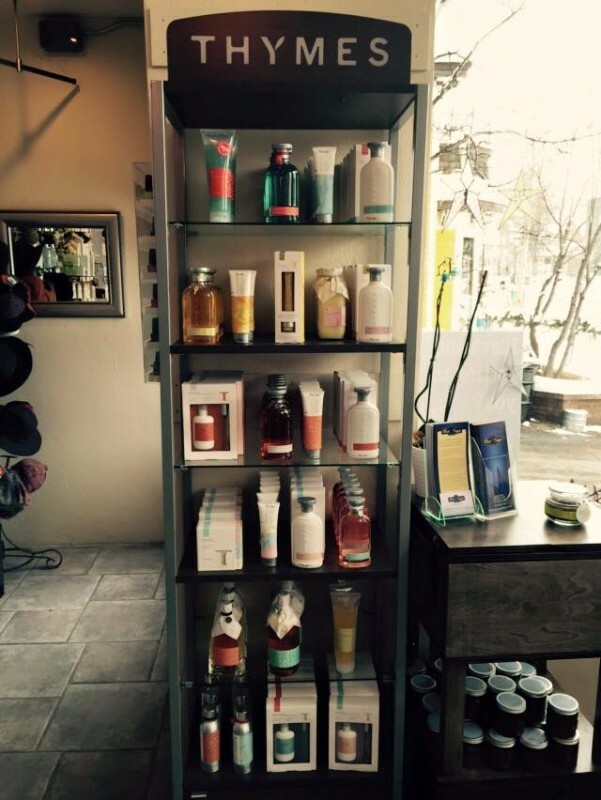 With spa packages, manicures, pedicures, facials, and massages available, you’ll have no problem pampering yourself while you’re in Breckenridge. For an extra touch of relaxation and elegance, the spa now serves champagne and wine, as well. So, kick back, relax, enjoy a glass of bubbly, and treat yourself to a wonderful spa experience.